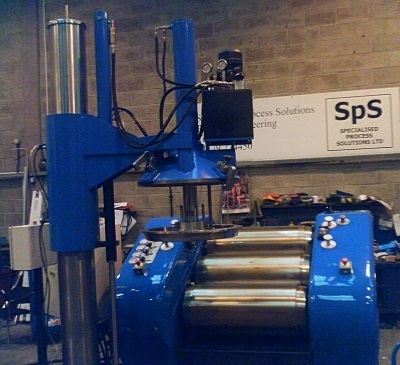 Specialised Process Solutions Ltd (“SpS”) was established in 2002 by Jim Cutland and Raymond Clarke who have worked in the industry for over 40 years. With a combined knowledge of over 75 years’ experience working with Cox and many other types of Triple Roll Mills, Mixers, Press Outs and table Systems. We have a wide knowledge of machines used in the ink, paint, adhesive and food industry. SpS is a small company with big ideas. We tailor our machines to suit the needs of our customers’ and work with our customers’ on a one to one basis to ensure their requirements are fulfilled. Our machines, new or fully refurbished are designed with the latest technology and safety system. 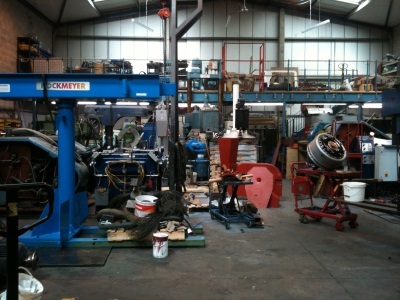 Our stock machines are Fully Refurbished or sold as seen. 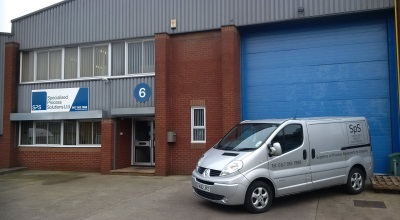 Our engineers are highly skilled and have helped us become what we are today. We have relocated machinery involving the removal and installation of customers’ machine to new sites, this gives our customers piece of mind knowing they will be up and running without delays. Our service engineers work to keep our customer's machines in continual production.